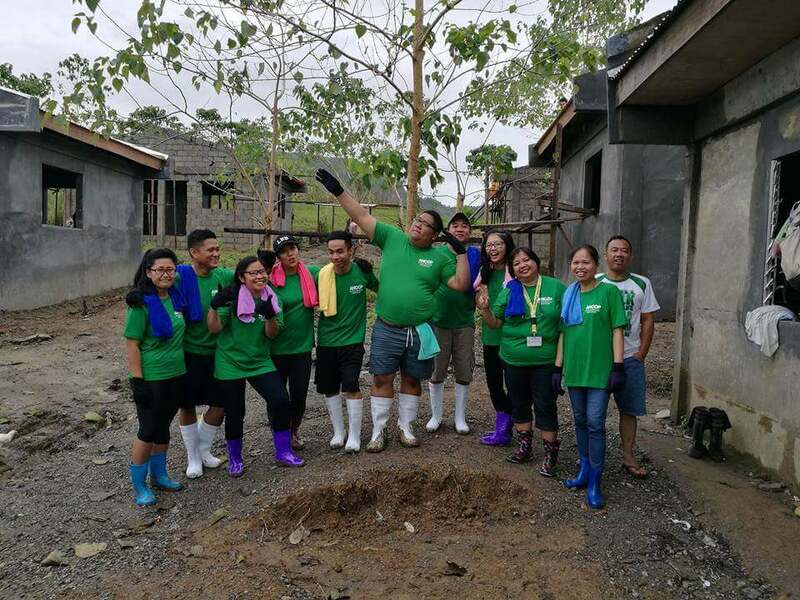 Our ANCOP Ambassadors taking time out for a selfie @ Basey, Samar ANCOP Australia Village. 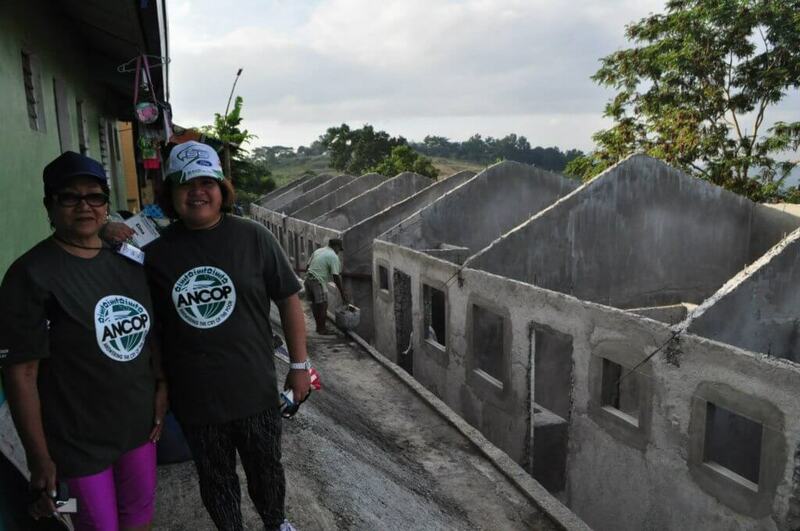 They were there to try their hands at building houses for the people displaced by Typhoon Yolanda (also known as Haiyan -Nov 2013) . Building houses for the poor. Finished houses ready for Occupants. 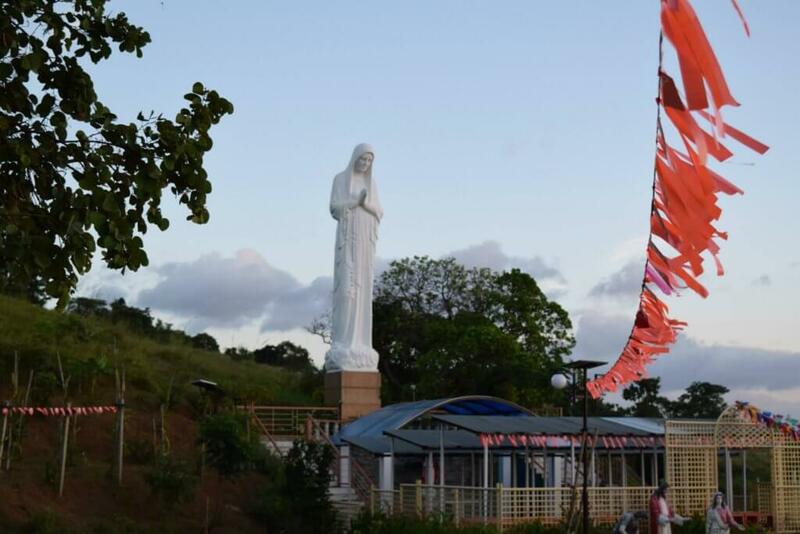 Our Lady of Bannuex Village: View of unfinished multi-purpose building. 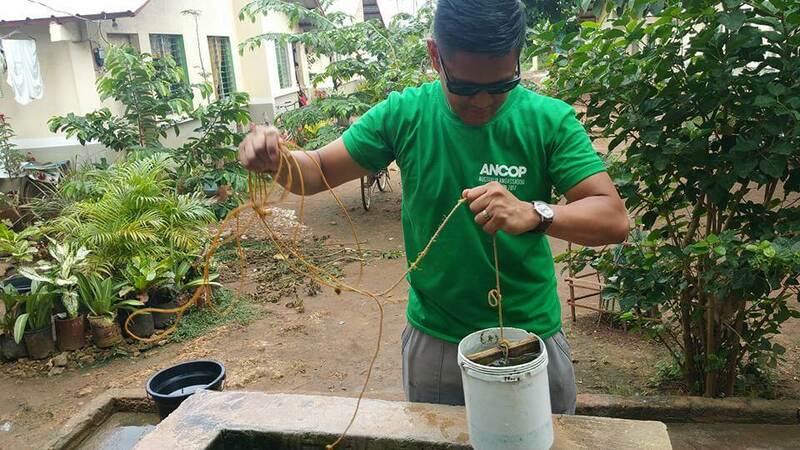 ANCOP Ambassador Francis Bautista trying out the village water well. The early works of ANCOP was dedicated to raising funds to build homes and villages for the poor families in the Philippines. 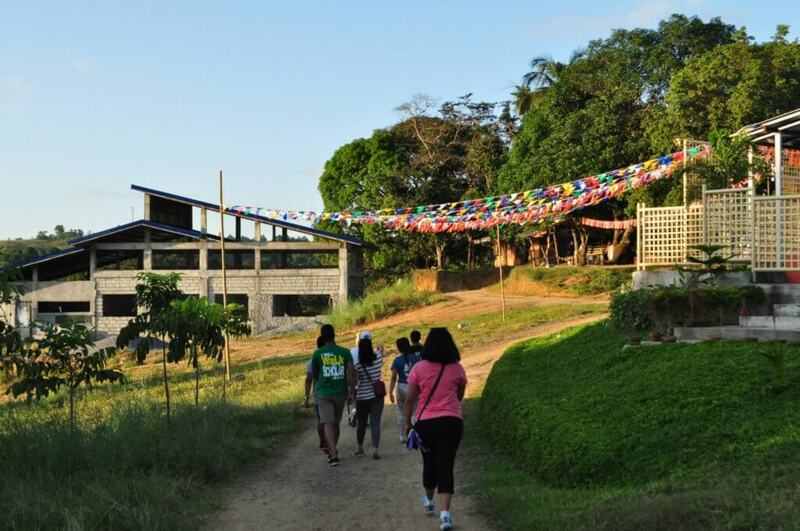 Back then, the work was known as Gawad Kalinga which in Tagalog, means to give care. The work was then extended to our neighbour in the Oceania region, Papua New Guinea (PNG). In five years, ANCOP was able to build 31 villages in the Philippines and 1 in Port Moresby, PNG. Whilst ANCOP’s main focus shifted from shelter to education, building harmonious and sustainable communities is still one of its end goals. In Papua New Guinea and Solomon Island for example, ANCOP gives priority to the sponsorship of short-term training courses that will provide immediate income-generating life skills to beneficiaries such as sewing and commercial cooking. The beneficiaries in turn teach other members of their community so they too can acquire the same skills. 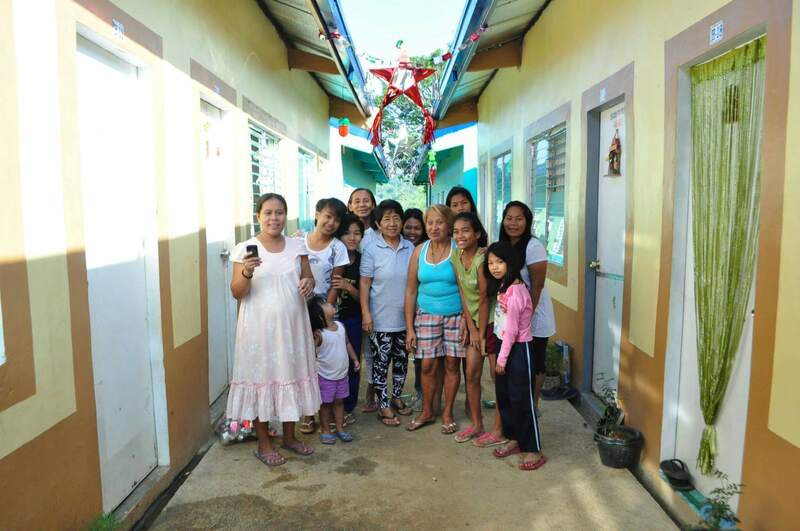 The relocation communities ANCOP had built for victims of calamities in the Philippines are able to maintain close familial ties through values formation and servanthood by sweat equity. A housing applicant must labour for certain number of hours towards building the next houses. This way, every recipient learns to appreciate the sacrifices of each and every one in the community. Sponsors also visit these relocation sites as part of regular Immersion programs that ANCOP organises. During these immersion programs, the sponsors themselves labour towards the building of houses and other improvements in the village. Through the Immersion program, there is mutual reciprocity of service love, respect and spiritual awakenings. 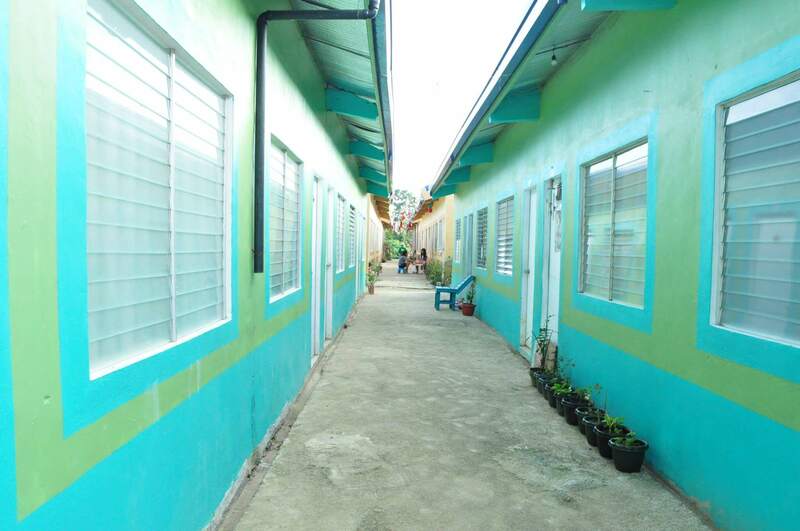 $67 a week -> $292 a month -> $3500 one-off can build a house for a poor family in the Philippines.